In my last parish, I did a funeral for a well known archeologist whose specialty was prehistoric rock dwellings. 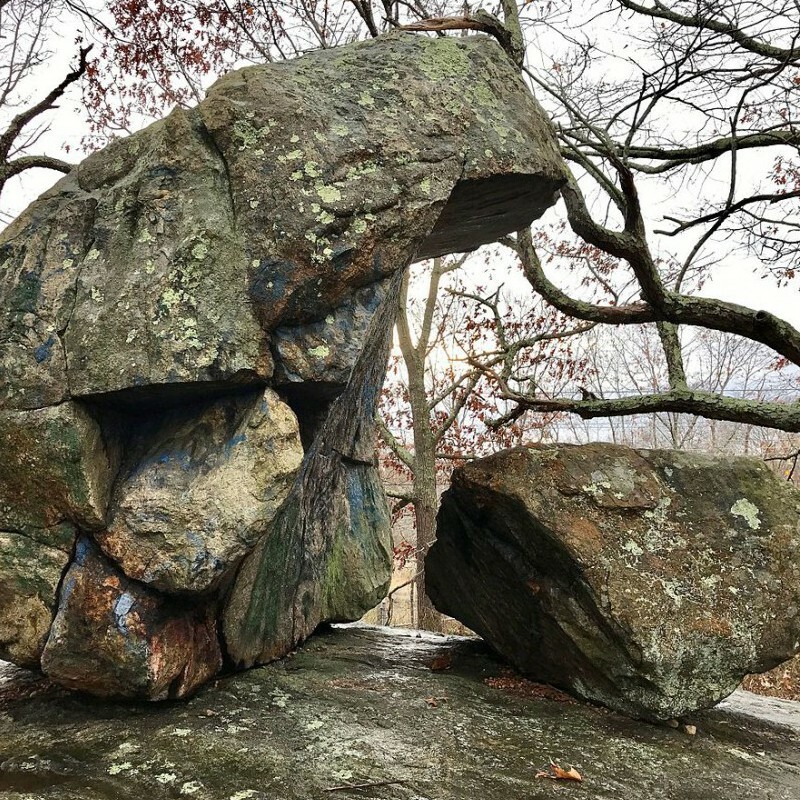 He’d go out into the woods to study Connecticut crags and caves and cliffs in which very, very ancient people had lived - people who lived so long ago it was before human beings built structures. He had a trained eye for finding rudimentary rock tools and evidence of human day to day life buried at these sites. He’d collect all kinds of rocks, then label and painstakingly catalog each one in great detail. He could tell you which rock tools were used for cutting trees or wood, which were for skinning animals, which were for grinding food. To me, they all looked like gray rocks, but he knew what they were and he could tell you how he knew that these rocks were once held and used by the hands of ancestors who lived in the area thousands of years before. Although he was quite elderly and infirm, he continued evaluating and cataloging piles of rocks on his dining room table and contributing articles to archeological journals. Believe me when I say it was a huge pile of rocks on his dining room table. When he died, I quoted the many psalms that compare God to a rock in his funeral homily. There are many such references throughout the Bible, but I don’t think I’ll ever know anyone else who would understand that imagery more personally than a man who committed his life to studying our ancient ancestors who relied on natural rocky outcroppings to keep them sheltered from storms and predators. From my heated home with the comfortable, soft furniture, the idea of a ‘high rock’ or a ‘cleft’ or a ‘crag’ doesn’t seem like much comfort or protection. But he really got it, as did our most ancient ancestors..
What images would you use to describe the radical safety you feel in God’s presence? What description could you use to talk about the protection you feel from God even in the midst of life’s storms and struggles? Perhaps you could write a psalm of your own, thanking God for the shelter God provides to your heart, soul, mind and body. Our readings for this Sunday are HERE. Please remember that we have just one service at 9am this Sunday, combined with our annual meeting and followed by a festive potluck brunch! Hope to see you there.